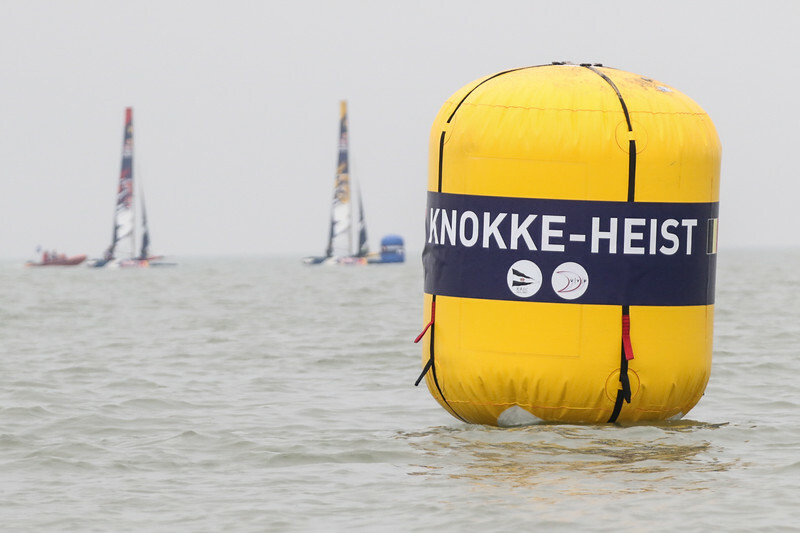 20 Aug 2016 - Knokke-Heist, Belgium. 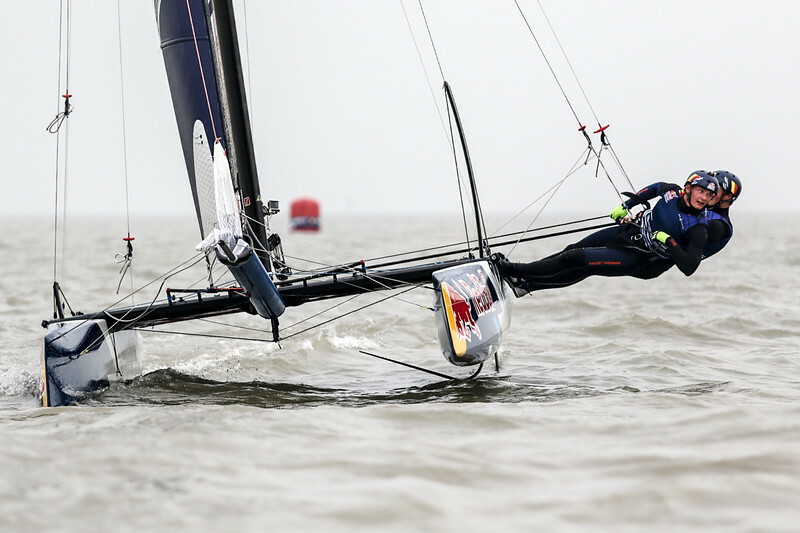 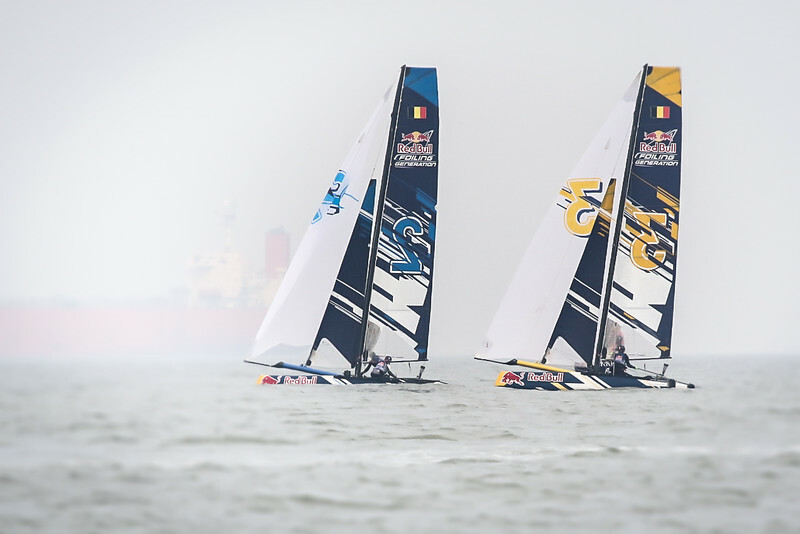 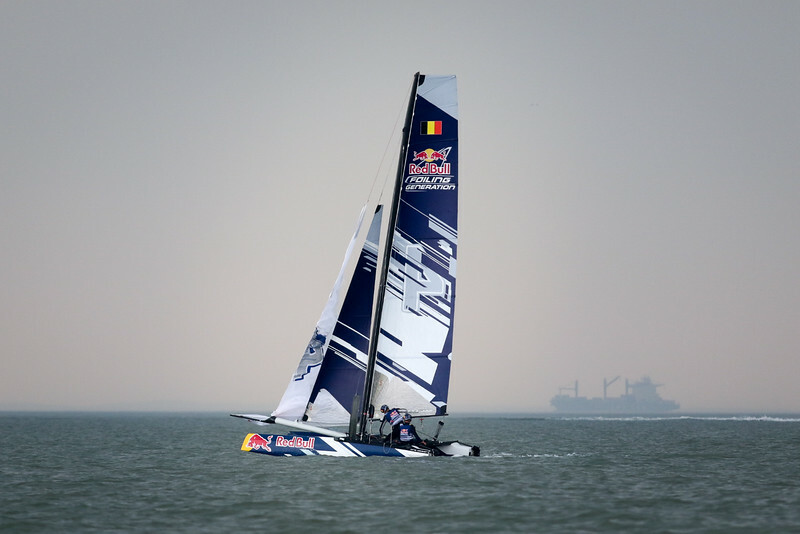 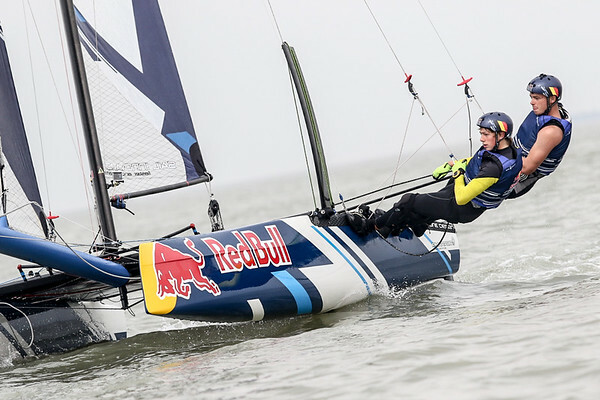 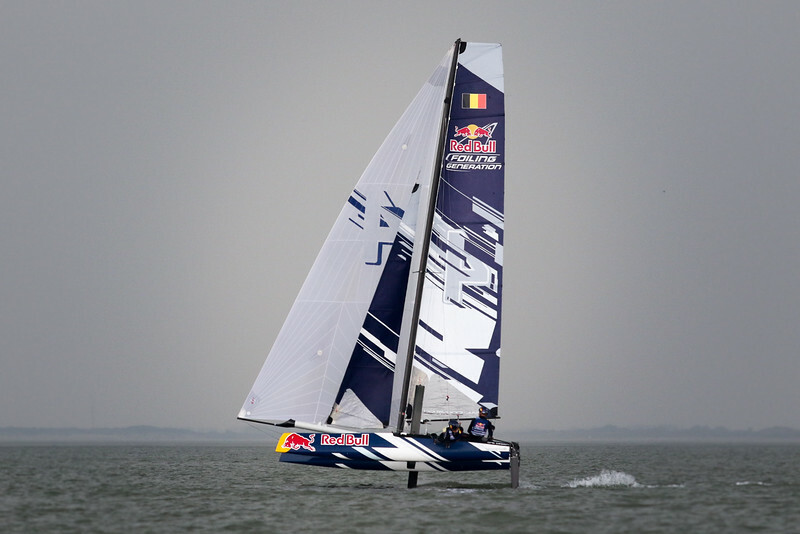 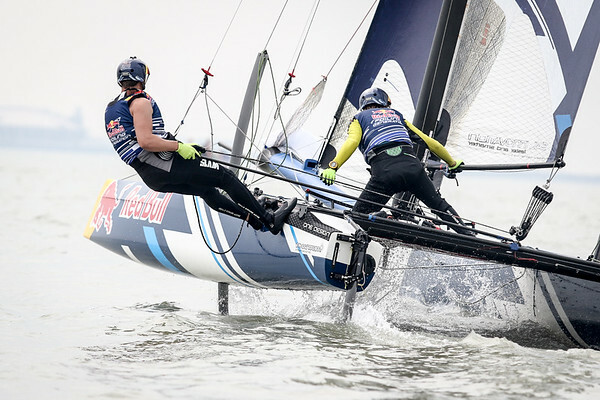 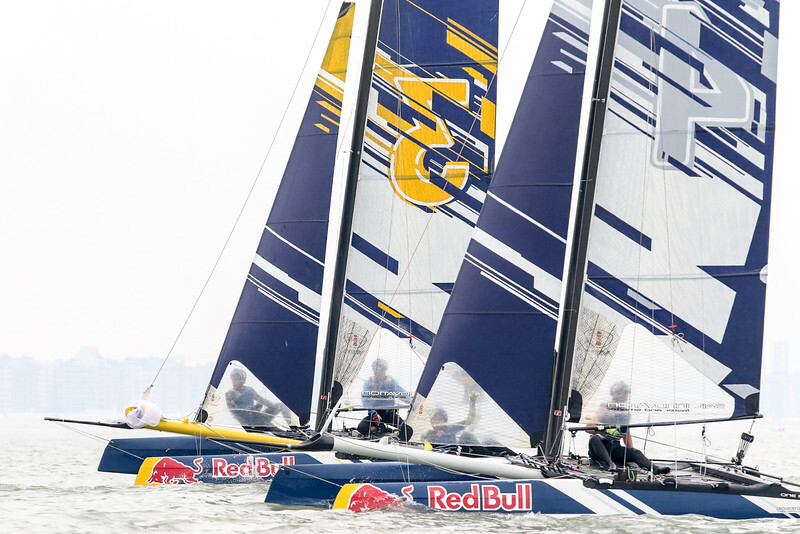 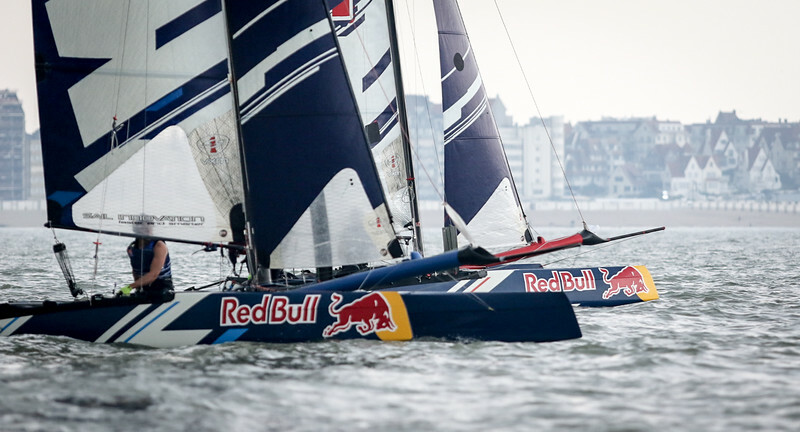 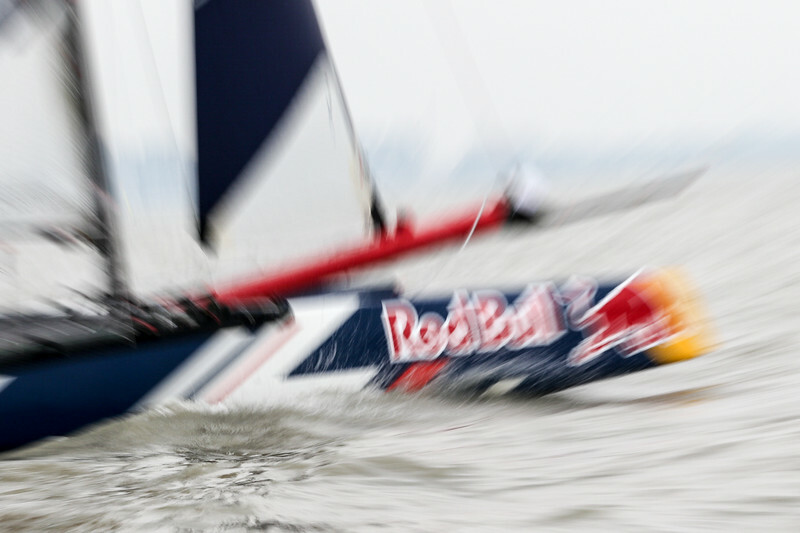 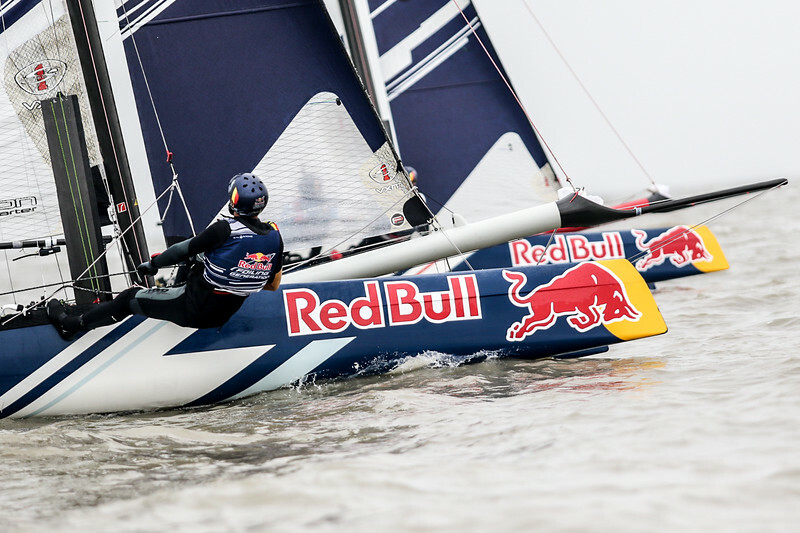 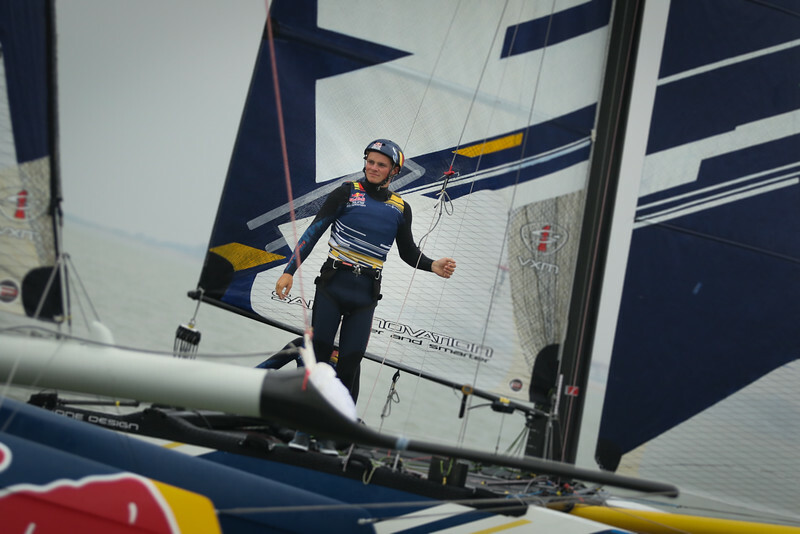 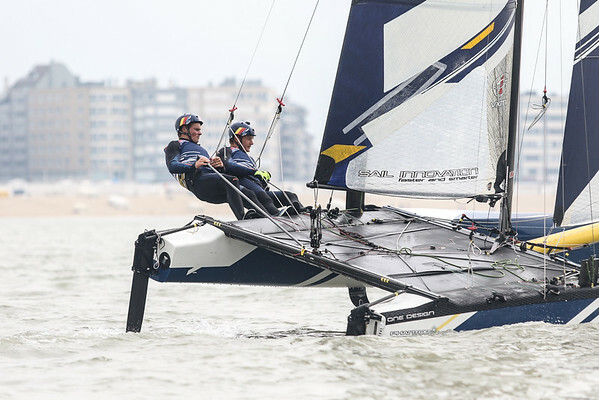 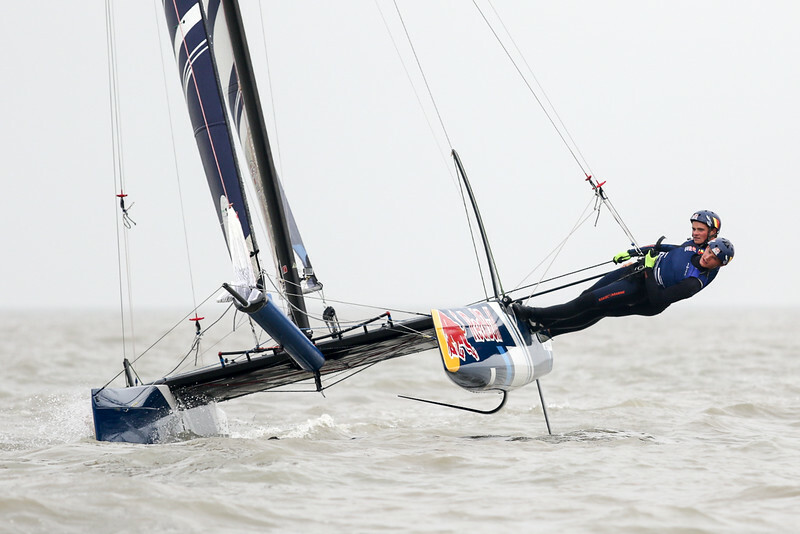 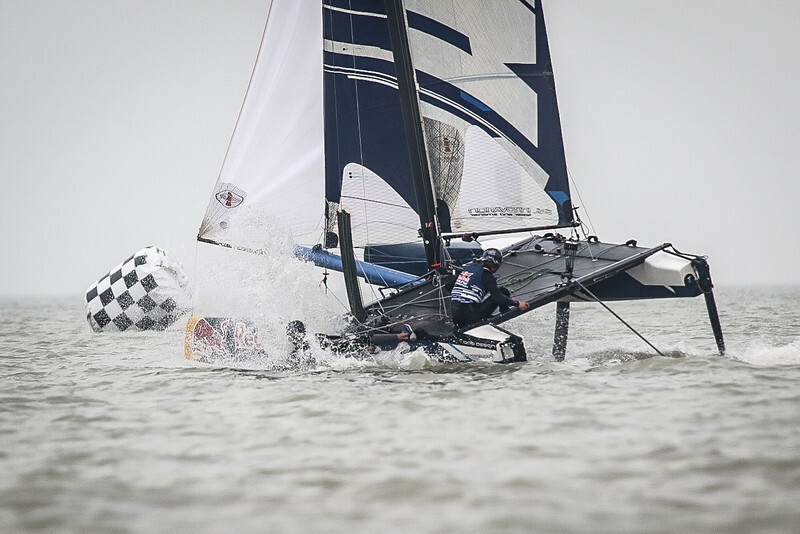 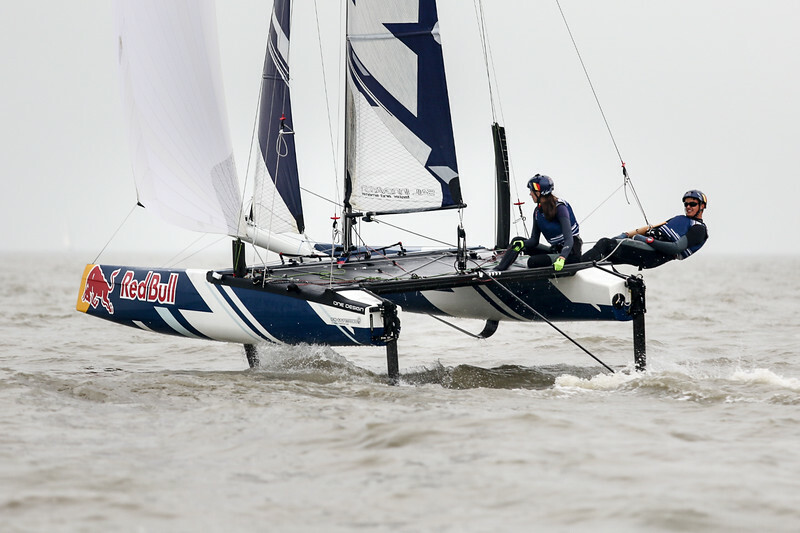 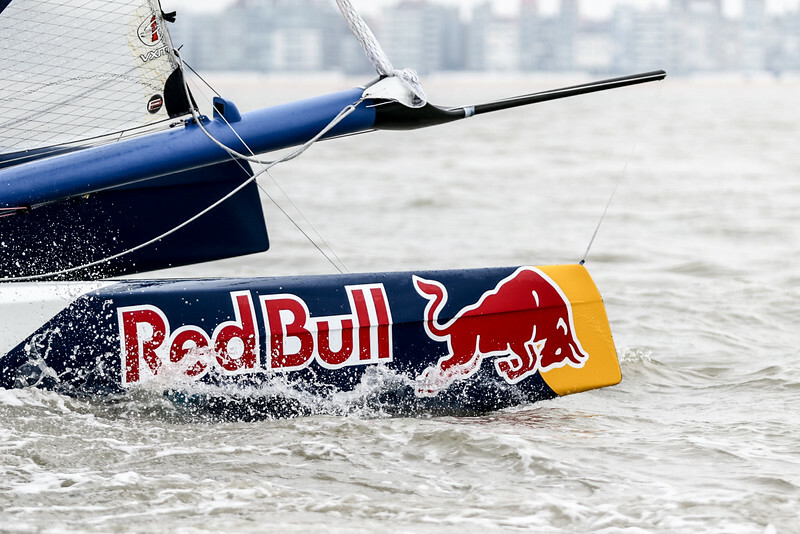 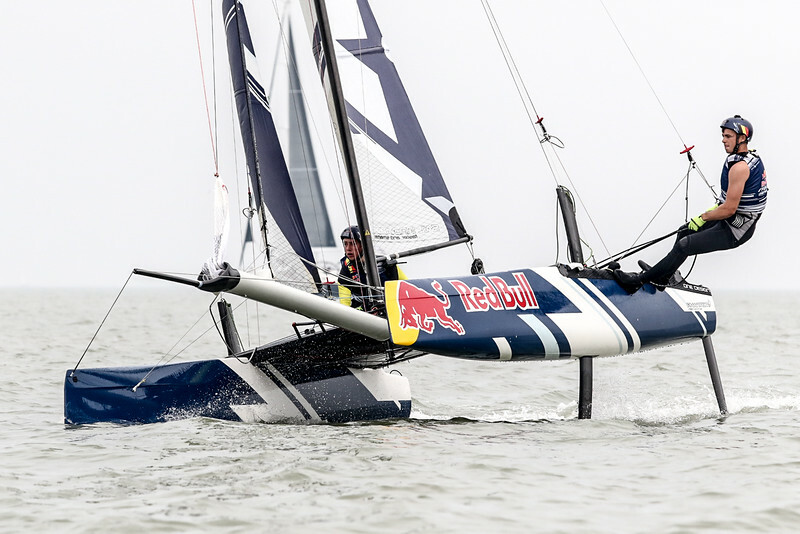 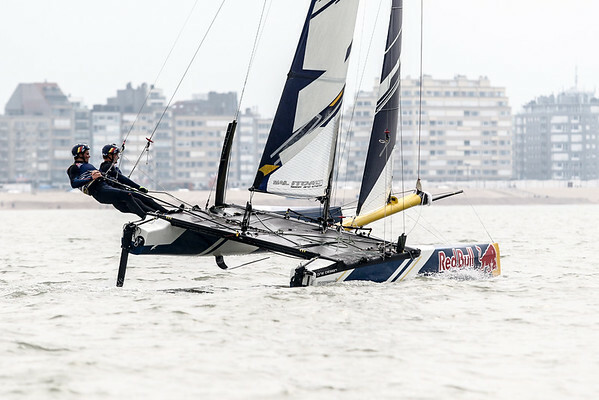 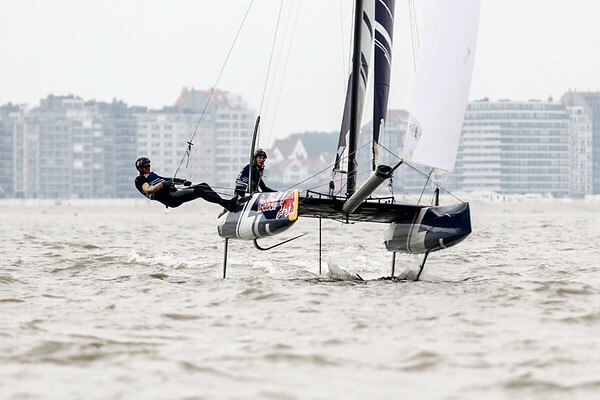 The Red Bull Foiling Generation Cup is a sailing competition organized for young talented sailors. 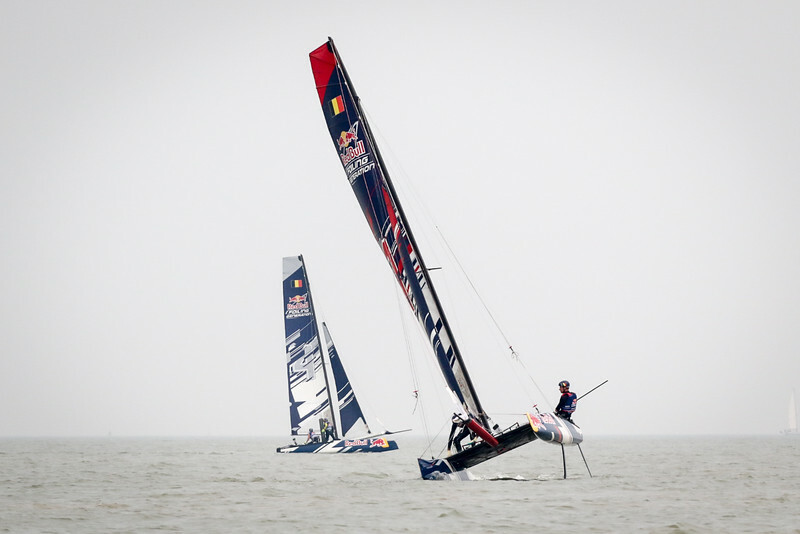 Qualifying rounds are organized in various countries and finalists will sail against each other in the final in the US. 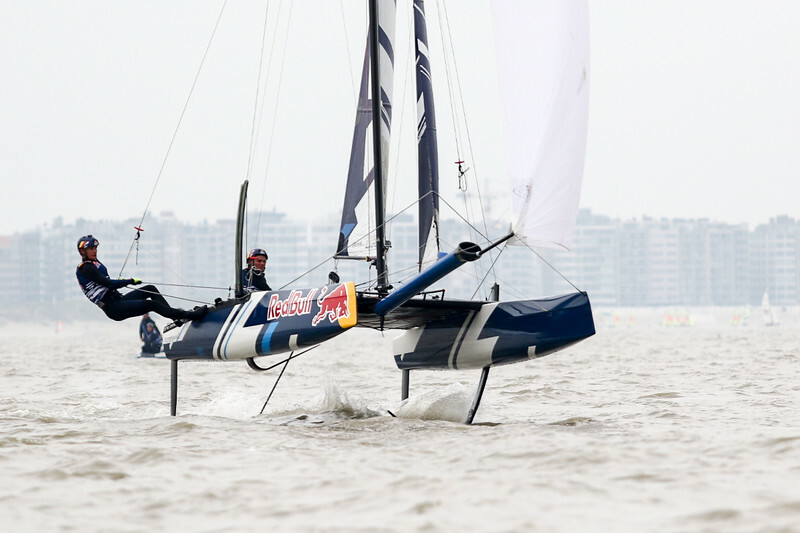 The Flying Phantoms are amazing boats, capable of speeds up to 35 knots. 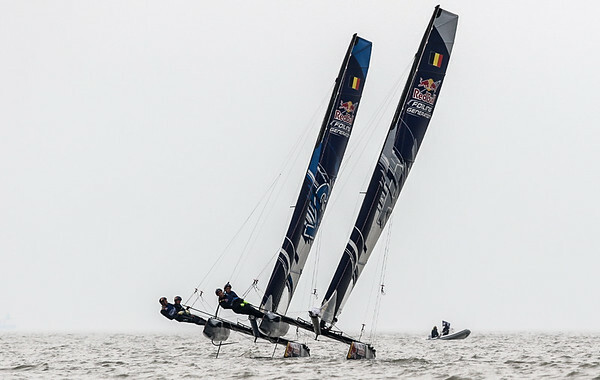 I was fortunate to witness one of the race held on Belgium soil (oops... waters). 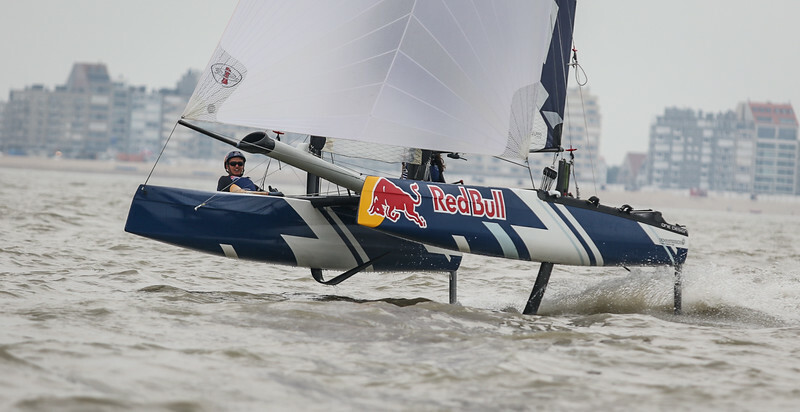 Congrats to Red Bull and RBSC for organizing this event.